Aeroplane Heaven was established in 2000 to provide add-on extensions to Microsoft Flight Simulator. 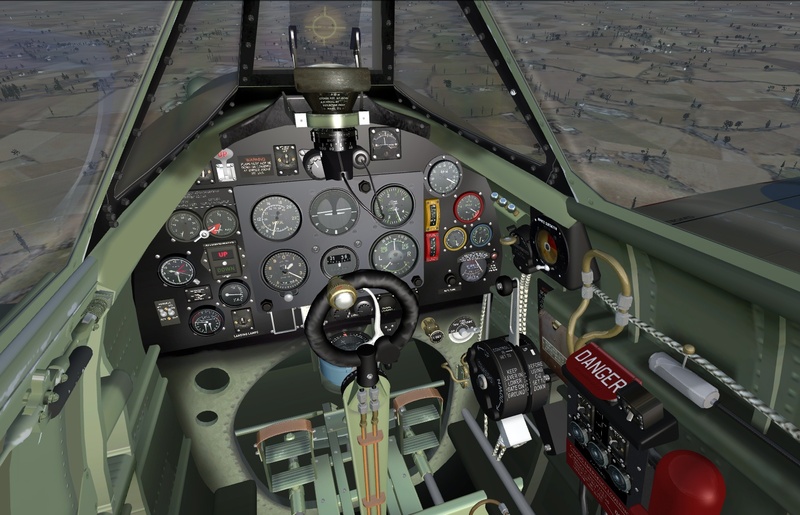 The store began carrying its own unique brand of titles for both Flight Simulator and Combat Flight Simulator and AH enjoyed several years of successful trade. 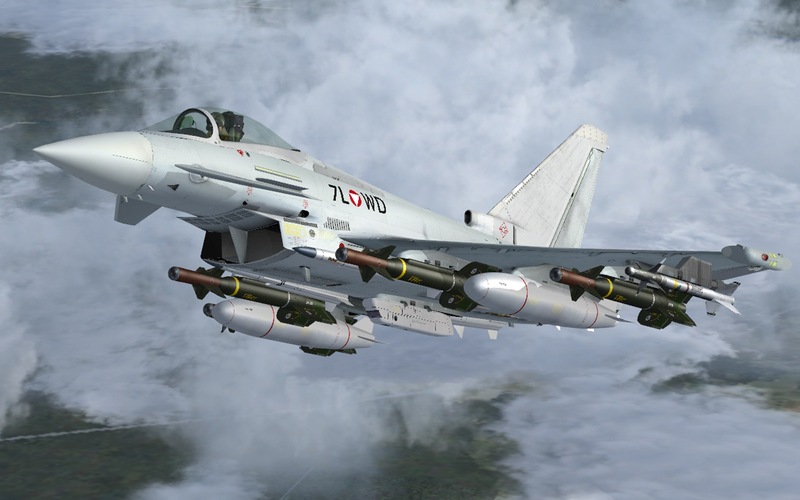 During these early years, the company was approached by entities from the “real-world” aviation community, to make simulation models for them. These included Historic Flying Limited in England who were restoring a two-seat Spitfire (see below) and several other museums and aircraft collections in the USA and around the world. Additionally, further relationships were forged with publishers in the U.K., namely Just Flight and in Belgium with Wilco Publishing among others. The next 10 years or so saw AH withdraw its “shop” from the commercial arena to concentrate production on a steady flow of contract work. Many successful titles published by Just Flight and Wilco were created by Aeroplane Heaven over this period. A recent production “audit” revealed that no less than 55 individual titles have been developed by the business. Now, AH is taking flight once more as its own brand and developing titles both for its own hangar and product such as the all new Piper Aztec, exclusively for us here at Flight Simulator X Steam Edition.